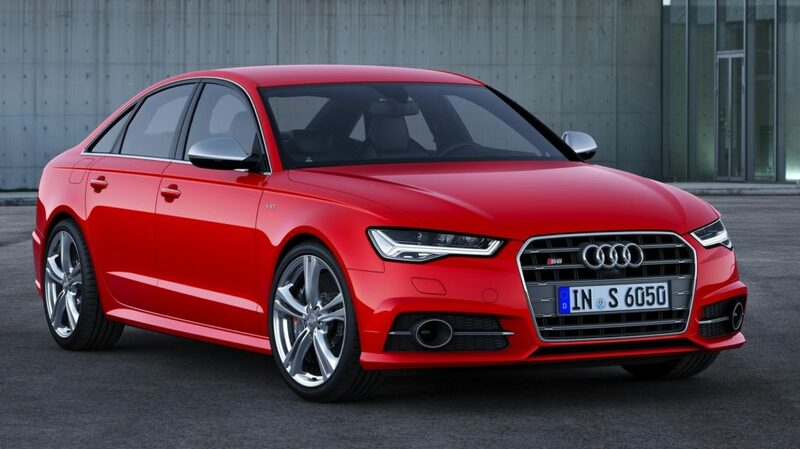 The 2016 Audi S4 is a spectacular car. Aside from being absolutely beautiful, the vehicle possesses exceptional brilliance from a performance standpoint. Unlike other cars in its class, the ’16 Audi S4 has terrific balance on the road when navigating through rough terrain and treacherous curves. Without question, this vehicle is a major steal at just over $30,000. Few cars offer the classic nature of a Camaro. 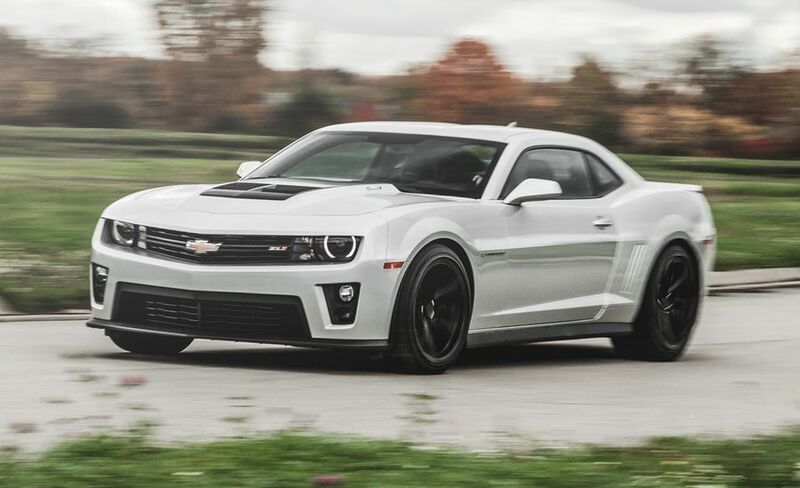 A car known for immense power, the 2015 ZL1 is no exception. Possessing 580 HP and a V8 engine, users seamlessly fly down the roads at breakneck speeds. Among its most notable qualities, the ZL1 has terrific braking capabilities. It also boasts exceptional acceleration traits when fully unleashed from a stationary position. 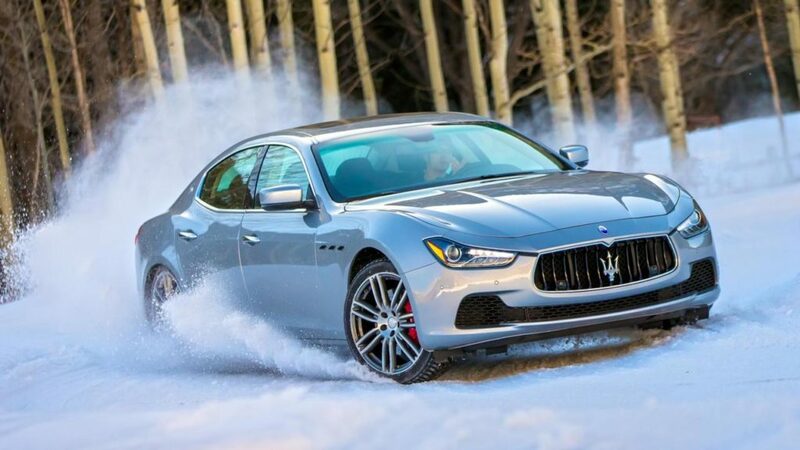 The 2016 Maserati Ghibli S is a true encapsulation of class and sophistication. 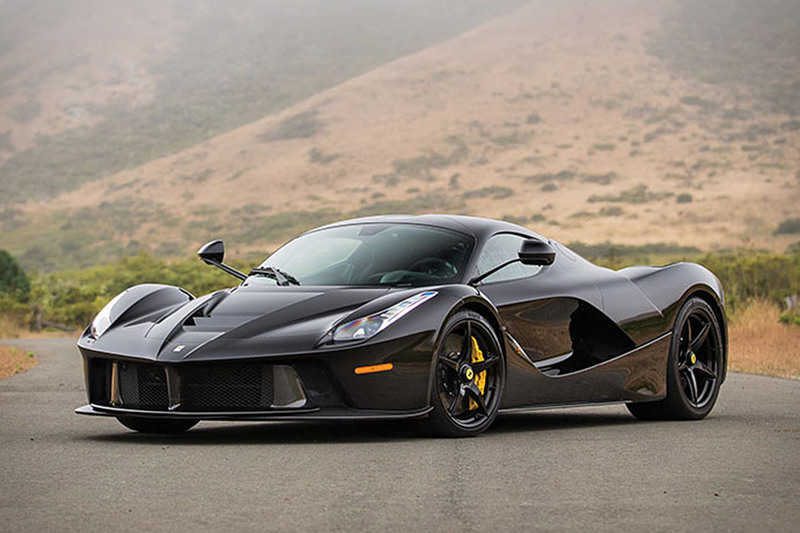 Built as an homage to upper-crust Italian society, the car is sheer luxury personified. Aside from soft features and tremendous construction, the car still functions as a powerful beast when unfurled. The Ghibli is one of the nicest Sedans ever made. When this vehicle first became available to the public, it went for over $60,000. It’s not too much of a surprise considering Cadillac’s track record of making captivating cars. This one in particular boasts an impressive 464 HP in addition to a top speed of 185 miles-per-hour. The twin-turbo V6 engine is accentuated further by choices of six-speed manual transmission or eight-speed automatic transmission. 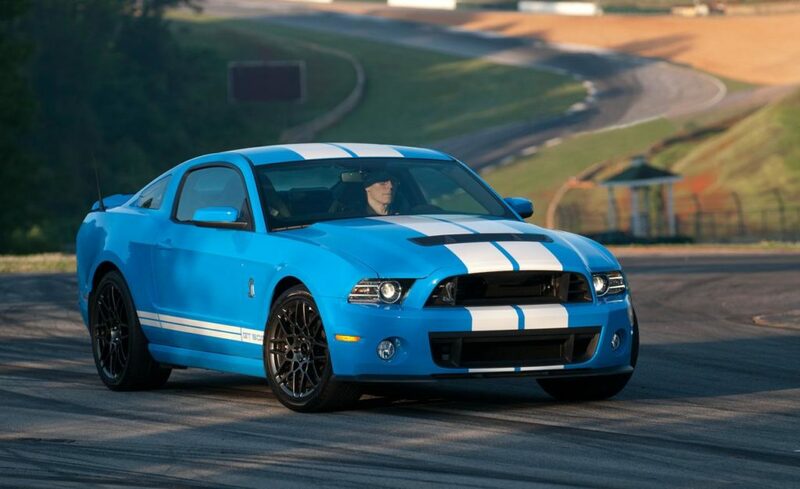 Resembling a fashionable race car, the 2014 Ford Shelby GT500 packs a punch when it comes to performance. The vehicle can hit a top speed of 200 miles-per-hour. This is in large part due to a V8 engine — as well as a whopping 631 lb.-ft. of torque. The distinctive white racing stripe careening down the car adds a further element of sleekness. This car just looks special. Whether it be the coupe or convertible look, the car is pumped up considerably by both a six-speed manual transmission as well as a seven-speed dual-clutch automatic transmission. The twin-turbo inline six engine enables the car to accelerate exceptionally well — particularly when on turns. 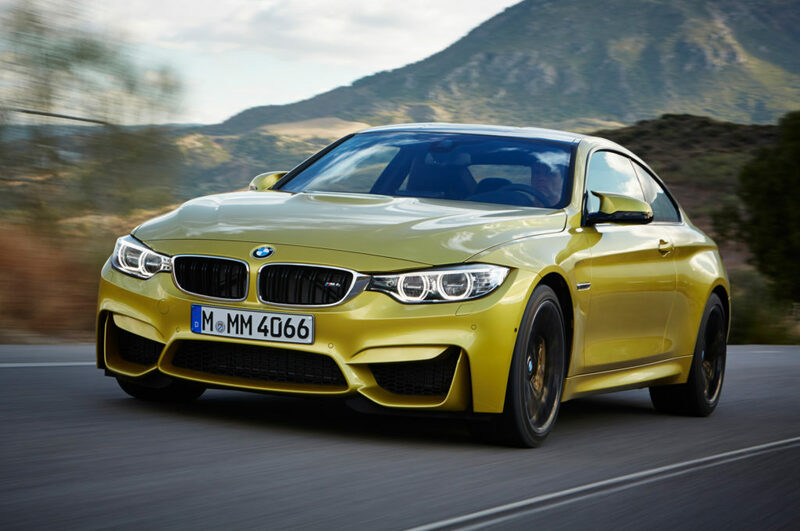 BMW is a global leader when it comes to producing world-class cars. Many comment on this vehicle’s suspension — as the 2015 BMW M3 handles quite well when tasked with navigating wide turns and sharp maneuvering. Aesthetically, the defined lines of the car’s body works very well with the overall presentation. 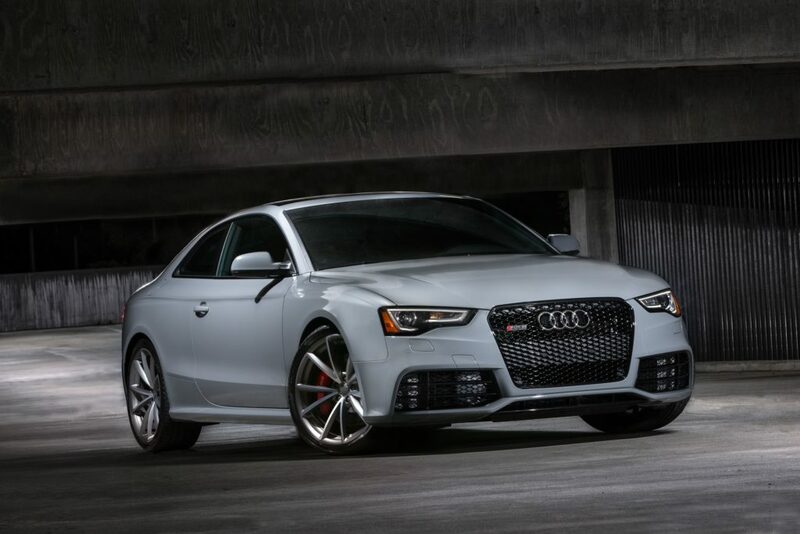 Based upon the vehicle’s large front grille, the 2015 Audi RS5 means business. Crazily enough, this car can pump up to the 8,300 rpm mark when fully engaged. This high-end triumph features a number of exciting qualities — including large wheel flares, a retractable rear wing, and a loud, distinctive purr from the sport’s exhaust. All in all, this is a very beautiful automobile (particularly when sitting at only $41,999). 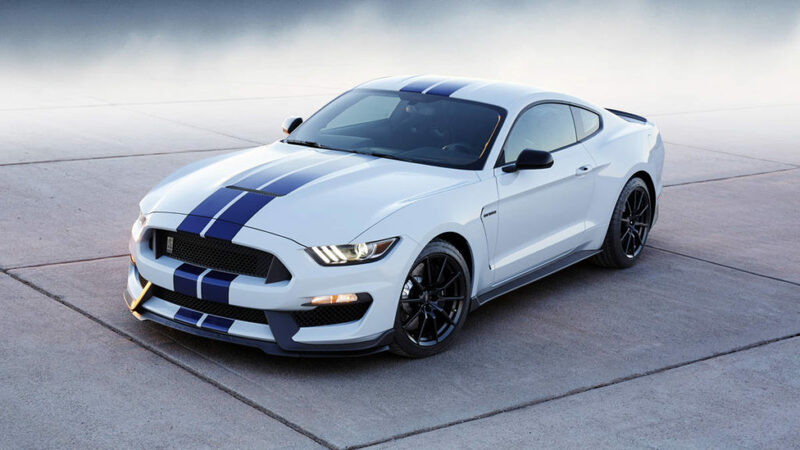 For those who enjoy breaking it loose on a vacant open road, the 2016 Ford Shelby GT350 might be the car for you. Aside from the neat racing stripe, this car gets buoyed tremendously by an absolute beast of an engine. It enables the ’16 Shelby to rapidly blast down roads with surprising smoothness. Regardless of the varying modes — sport, drag, track, weather, normal — the car remains consistent in its performance. 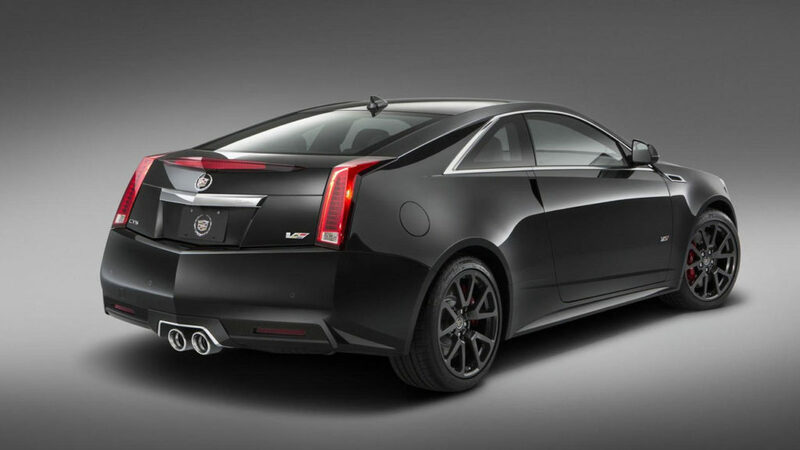 The 2015 Cadillac CTS-V is smooth. The double exhaust pipes positioned right next to each other is a nice touch — as is the elevated back-end of the vehicle. The vehicle has an exceptionally gifted engine for a sedan. Reaching a top speed of 174 miles-per-hour with north of 500 HP is certainly nothing to scoff at. Duly, the interior cabin of the ’15 CTS-V is wonderfully refined (from the steering wheel to the wood trims). 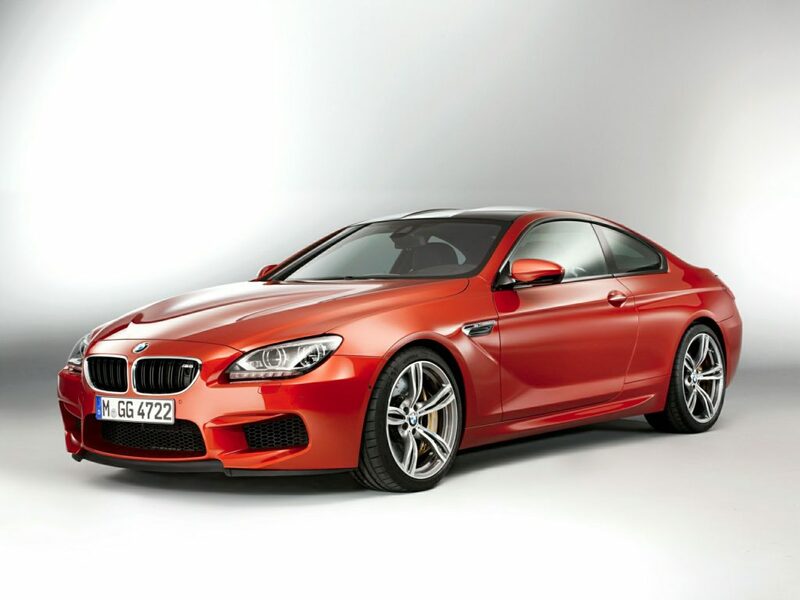 The 2014 M6 is an absolute blur on the highway. It can get from 0-to-60 miles-per-hour in less than four seconds. The lightning-quick acceleration time is largely based upon an eye-popping 575 hp and 500 lb.-ft. of torque. As such, this vehicle is known for its unabated pace. Additionally, the handsome outer aesthetics are complemented further by a regal interior presentation. This model was built as an amalgam between being a muscle car and a luxury car. On the one hand, BMW is among the best when it comes to an exterior look. The iconic nature of the brand can be felt with this recognizable logo. However, this ‘mini hot rod’ of sorts can bomb down streets/roads with the best of them. 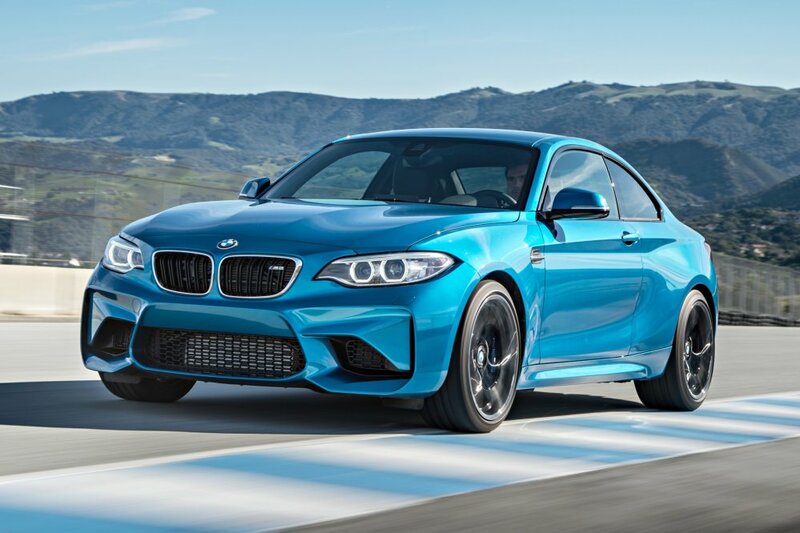 For those in search of a fast car with above-average handling, one would do very well with the 2017 BMW M2. The Tesla brand has exploded over the last five years. These computer-like automobiles are all the rage — particularly for the tech-driven nature of today’s society. 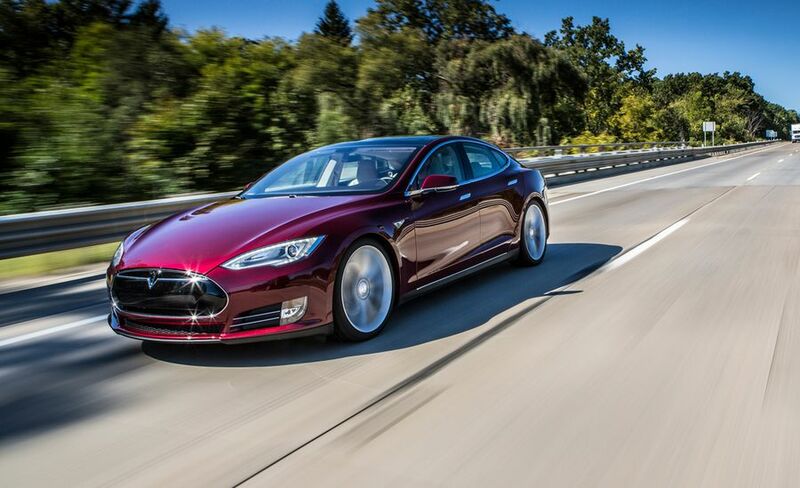 Possessing electric capabilities, the vehicle is ridiculous with its lightning-quick get-off. The interior cabin is clearly highlighted by a gigantically large touchscreen. Without question, Elon Musk is a genius. Audi has a reputation for making some absolutely fantastic cars. 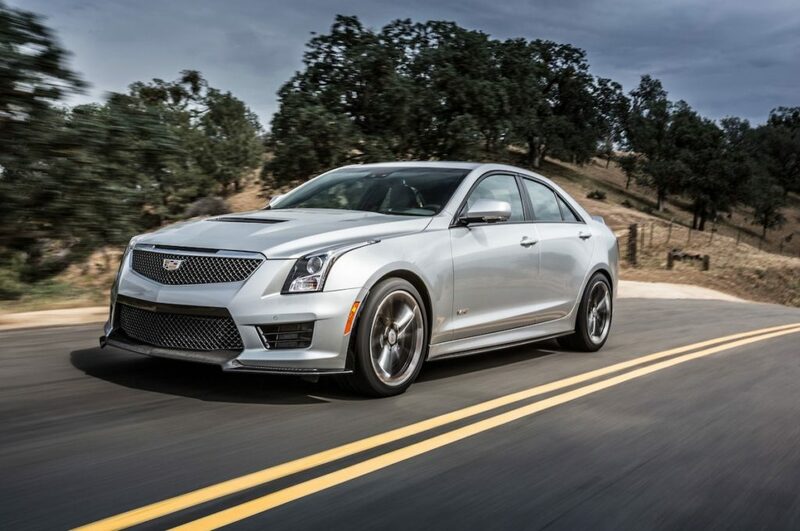 The 2016 S7 is no exception — as it comes equipped with every trait one would want in the ideal sports car. 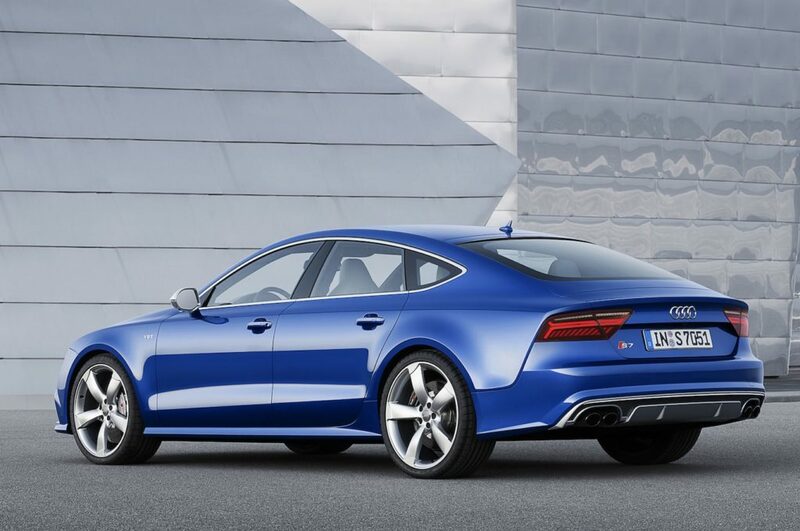 As one can tell from the metrics, the 2016 Audi S7 is well poised when it comes to performance. Very few high-end cars can boast 450 HP along with a twin-turbocharged V8 engine. Additionally, the interior of the vehicle is among the best for its class. 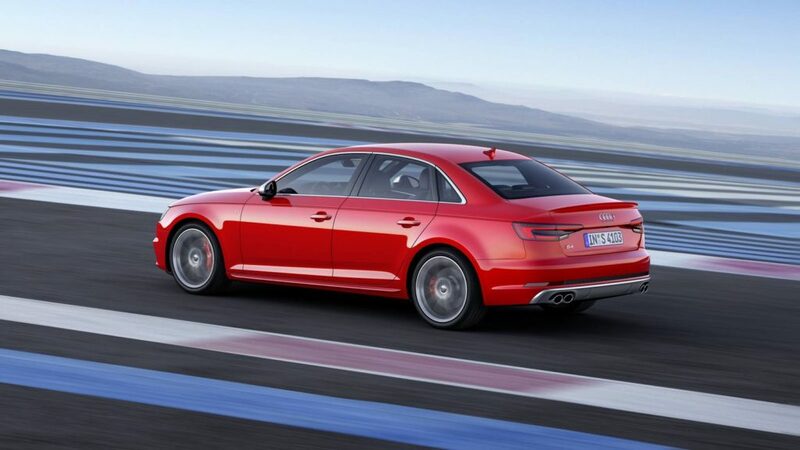 Similar to the S7, the S6 has even more of an initial burst when humming down the road. This car is the classic sports car — both in terms of performance and overall presentation. The interior cabin is loaded with handsome features across the board. This includes plush seats, a terrific infotainment system, a plethora of USB ports, and also an impressive radio arrangement. This midsize luxury sedan is truly phenomenal. As we break into the top-10, the level of each car begins to increase incrementally. 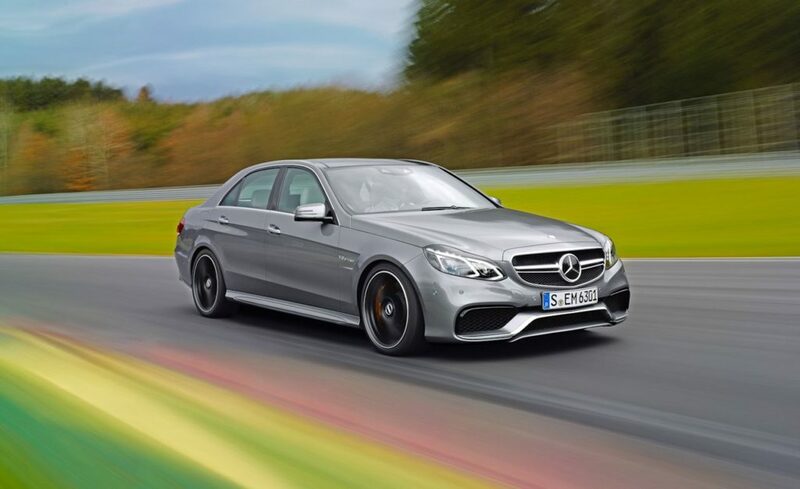 As one would expect, the 2014 Mercedes E63 AMG offers ridiculous power. It can reach 60 miles-per-hour in only 3.4 seconds — a mark few street-legal cars can match. For those who live on the edge, the E63 has terrific suspension. This makes the vehicle excellent for bombing around sharp turns and sudden curves. 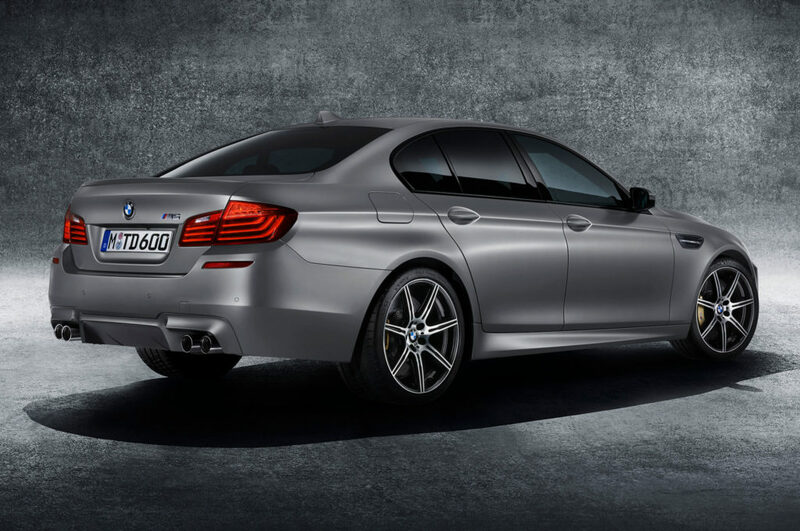 The 2015 M5 was one of BMW’s most cherished vehicles. The performance metrics for this vehicle are simply mind-boggling. The twin-scroll engine can get up to 575 HP when fully engaged. Despite the immense power, the car still has above-average suspension. The M5 offers a comfortable ride — something that isn’t always the case with high-performance sport cars. 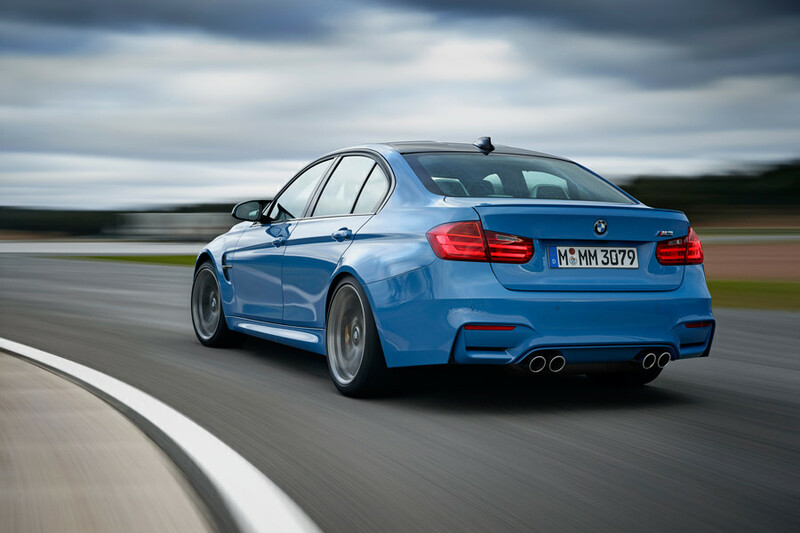 While this car would be perfectly fine racing around a track, smooth steering enables the M5 to cruise leisurely at the same time. 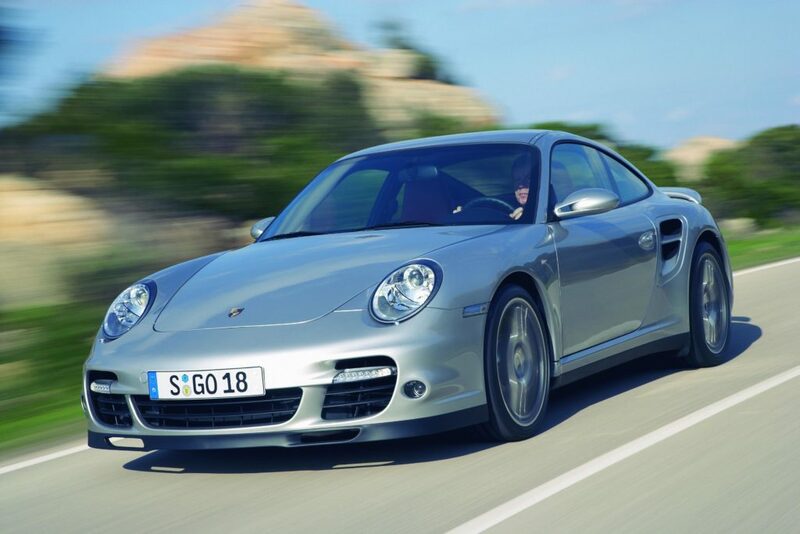 The 2007 Porsche 911 Turbo registers as the second-fastest vehicle within this piece. It can reach a blistering 205 miles-per-hour on the open road. It also can go from 0-to-60 in an unfathomable 3.3 seconds. The car is compact, yet also strikingly beautiful. It just looks like something James Bond would drive in prior to disposing of an evil-doer. Despite being released more than a decade ago, the ’07 Porsche 911 Turbo still remains as a giant within the sports car industry. 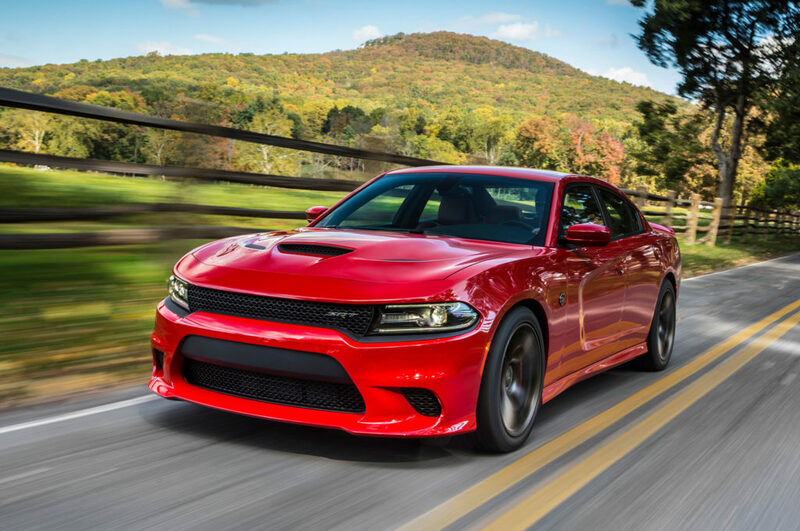 Many consider the 2015 Dodge Charger SRT Hellcat to be the most powerful sedan on the planet. We can talk about its gigantic engine — along with its ridiculous horsepower metrics. However, the Hellcat also boasts a suspension geared towards street driving rather than on the track. It’s a crossover vehicle of sorts — as it includes race car attributes with the sensibilities of a normal vehicle. All the while, it makes for a wonderful ride. 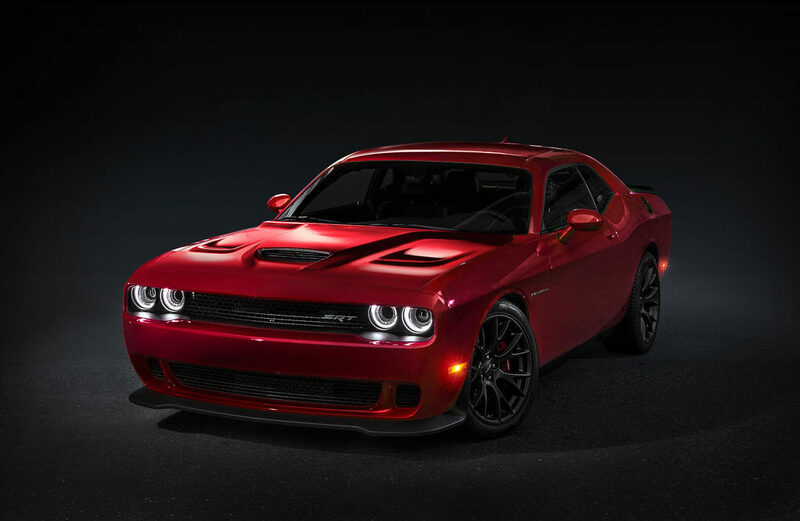 A year later, Dodge came out with the 2016 Hellcat. This version is a powerful modern-day muscle car with a considerable punch. The divots on the front hood are buoyed by a large front grille and a sleekly designed air vent. These touches aid in accentuating the vehicle’s overall speed on the open road. It also reinforces the narrative of the ’16 Hellcat being an exceptionally dynamic car. 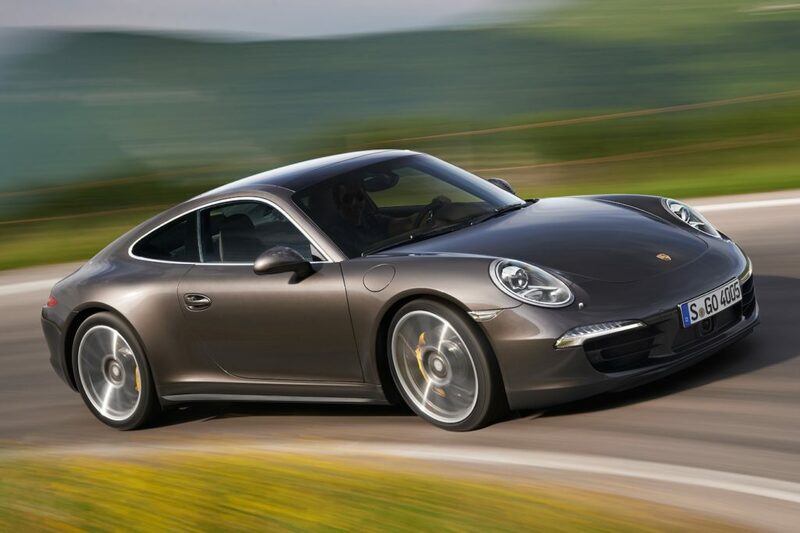 According to many, the 2013 Porsche 911 Carrera is the pinnacle for all sports cars draped in luxury. The look of this car is iconic — particularly when delving into Porsche’s production history. The relatively simple design showcases the car’s supreme nature as a refined entity. Possessing elite speed, the ’13 Carrera also comes with tremendous handling capabilities. As such, this vehicle is an all-timer when it comes to sports cars. This iteration of the normal Mercedes is considerably larger. The frame’s powerful exterior mirrors its performance traits quite well. 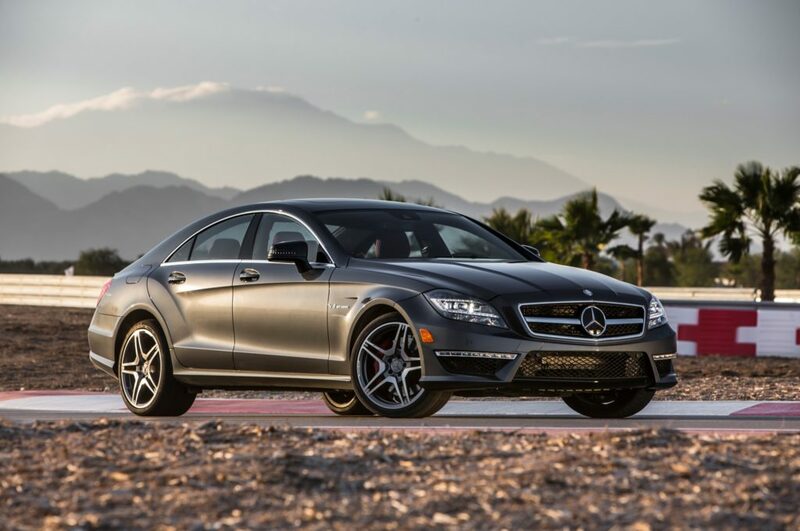 Upon reaching optimal acceleration, the 2014 CLS63 AMG stays consistent with its smoothness on the road. One will be flying down the road without even realizing the changes in pace. At its peak, this vehicle would easily exceed $100,000 in price. The construction of the 2017 Mercedes C63 AMG is quite interesting. As opposed to more of a curved hood, this design offers a widened base. The fenders also are lengthened horizontally when compared to the normal coupe. As such, this bold design is a reprieve from past models. This car is classy yet aggressive. It holds high-speed capabilities. 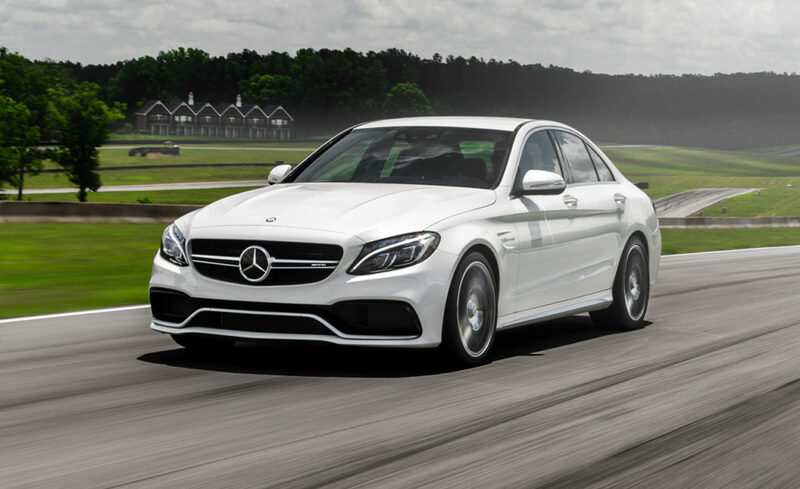 Yet, the ’17 C63 AMG is also more than capable of being the type of car one will cruise in during the weekends. Very few vehicles hold this dichotomy of performance and leisure. 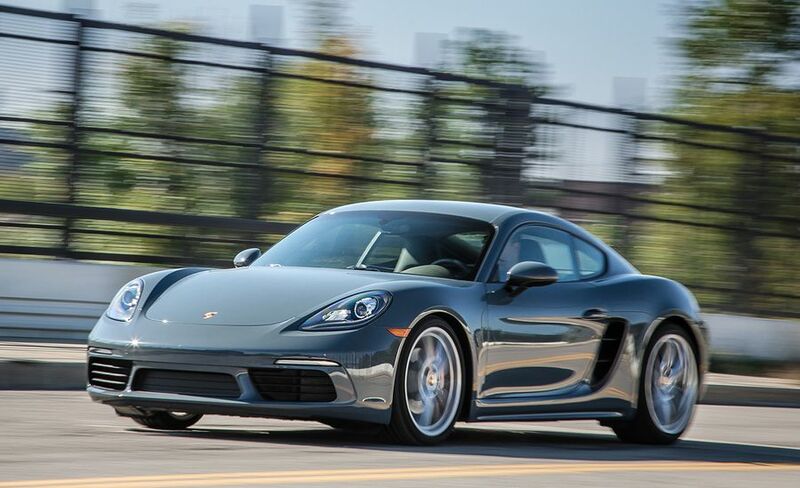 The 2017 Porsche 718 Cayman is much more reasonably priced when compared to the 911 or the 911 Turbo. There’s tremendous value here — particularly since it’s been on the market for approximately only a year. Porsche swapped out its flat six engine for a flat four in this model. As a result, the 718 Cayman has seen terrific returns when it comes to top speed and 0-to-60 capabilities. This vehicle really appears to be a steal at its current discounted price. 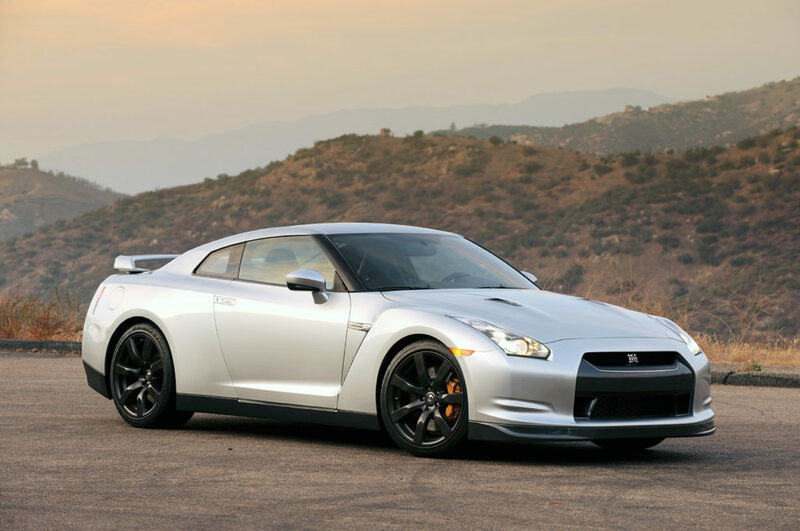 In terms of a 0-to-60 miles-per-hour time, the 2010 Nissan GT-R offers the fastest acceleration of any vehicle within this piece. The yearly maintenance for a car of this caliber can be somewhat expensive. However, a modest list price of $50,000 is quite cheap. The fantastic engine has this vehicle operating akin to an Olympic-level athlete. In totality, this car has everything — including speed, handling, suspension, aesthetics, and affordable cost.